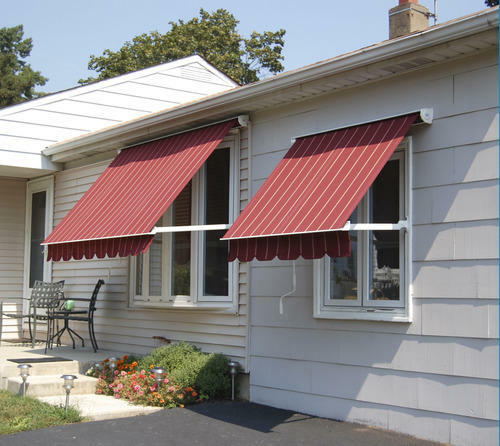 By keeping track of current market development, we are offering an excellent range of Drop Arm Awnings. We manufacture the offered range utilizing utmost grade material and high-end technology. Apart from this, our quality controllers perform a series of testing procedures at every stage of production to eradicate any possible defect from. Clients can avail the entire range from us in multiple specifications as per their requirements.